This article is 2827 days old. 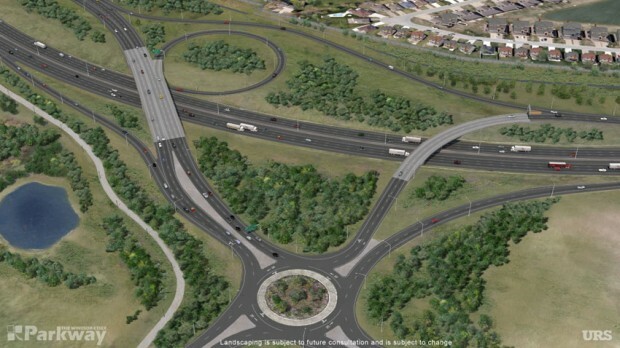 As we reported on last week, the first phase of road construction for the The Windsor-Essex Parkway is set to begin in weeks. Before that can begin, the Design and Construction Report (DCR) for the work to be under taken is available for a 30-day public review period starting Thursday, July 21, 2011, at the locations listed here, as well as online on the Parkways website. All comments must be received no later than Friday, August 19, 2011. Check it out, and have your say in a project that is said to transform the look of Windsor.